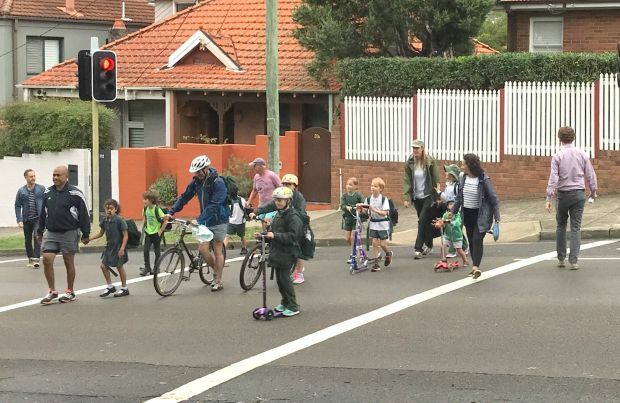 Waverley Council encourages, supports and collaborates with local schools to enable students to walk and ride safely and easily to school, as well as use public transport and car pool. Providing alternatives to reduce car trips to and from school reduces traffic congestion and improves safety around schools. Active Travel To School programs - including investigation and potential funding of infrastructure upgrades for safer walking and cycling routes to school. 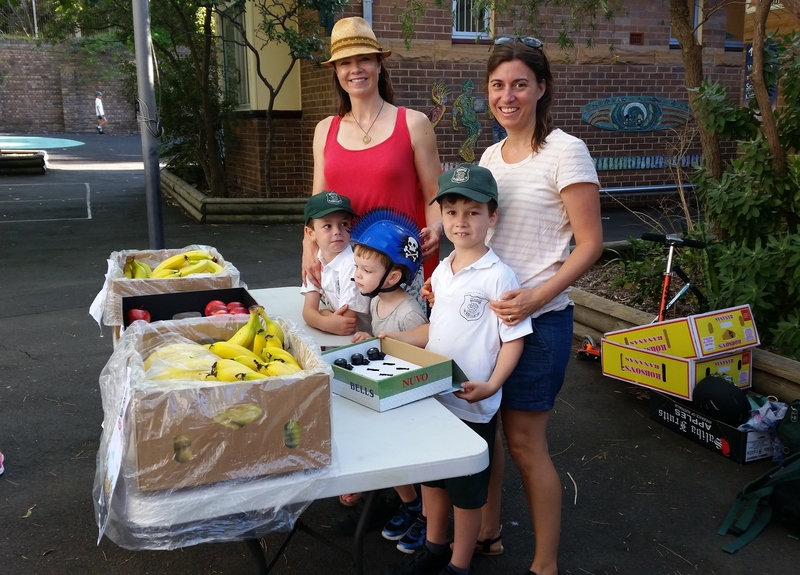 Free fruit – Waverley council supported six schools. 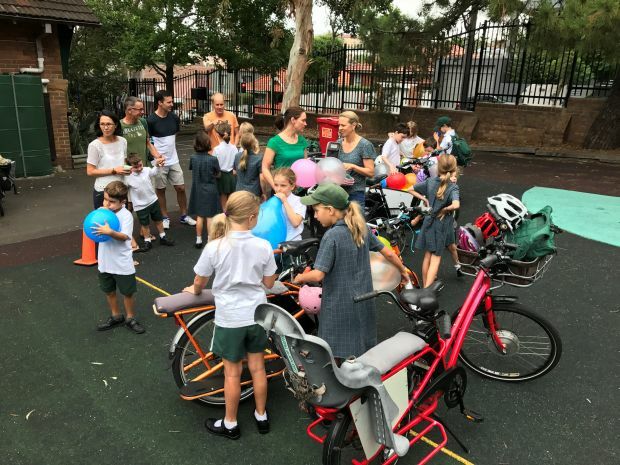 Free Bike Checks – The week leading up to Ride to School Day. We supplied a bike mechanic to come to the school in the morning between 7:30am and 9:30am for free tune ups to prepare your students’ bikes ready for the event. Walk Safely To School Day aims to promote walking to school as a healthy activity, to reduce car use for travel to school, and promote safe driving and behaviour around schools. Waverley Council supports your school so you can participate in this event. Make walking and cycling to school more attractive by working with Council to make your route to school along paths and crossing roads safer and more useful. 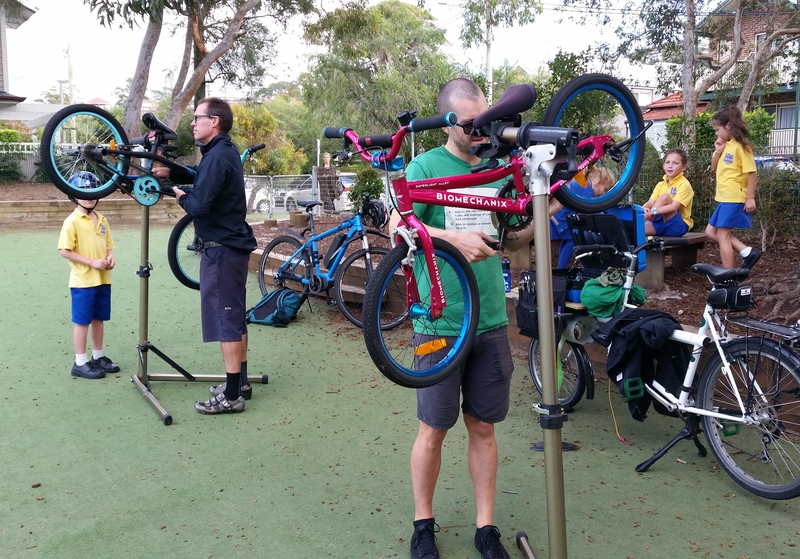 Assist you to take advantage of FREE bike skill workshops for your students at Sydney Park. Plan for and seek funding for bike and scooter parking at school. Our Active Travel to School team worked to provide improvements to increase safe access to the pedestrian crossing on Murray Street and at the turnaround on Hewlett Street. On Murray St, a ramp was installed to replace steps , fencing in a staggered design was installed to guide path users on the ramp approach and planting made to soften the landscape. Parking on Hewlett Street was also rearranged to provide for a drop off and pickup area for the school. This project was designed, funded and implemented by Council under the Safe Active Schools Program. "I sincerely thank you for all your help and support in regards to the review and management of traffic safety around our school. The changes that have been put in place have made a huge difference and I know the school and parents alike would join us in commending the great work the Council has done. The Pick Up Zone has been a huge success and the changes implemented at the Murray Street intersection have made it a significantly safer place to cross for young and old alike! Thank you again from us both to you and the team at Waverley Council for a job well done!" 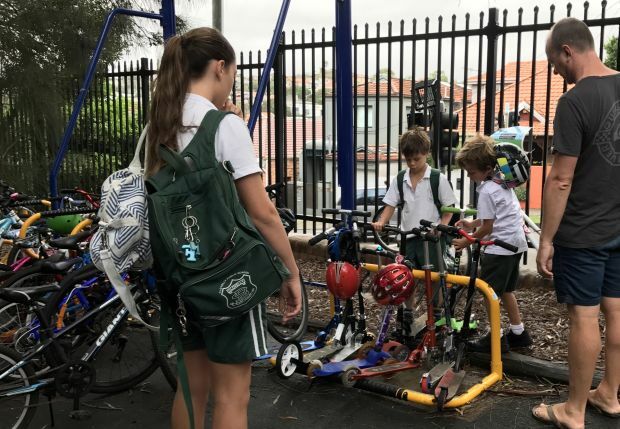 Our Active Travel to School team worked with Clovelly Public P&C to implement a successful ‘Small Grants’ application to Council for the installation of additional bike racks. The availability of bike racks increased the active travel participation at the school. The Active Schools Program team is working with the Roads and Maritime Services (RMS) to remove the ability for right hand turns from Arden Street to Chesterfield Parade to increase safety around the pedestrian crossing. Further improvements are under consideration. Following investigations, the Active Schools Program team has installed additional signage, paint and holding rails to improve the visibility and safety of the nearby Adelaide St pedestrian crossing. Further improvements are under consideration. For more information, please contact Waverley Council’s Active Travel to School team: carolyn.new@waverley.nsw.gov.au or phone 9083 8678.